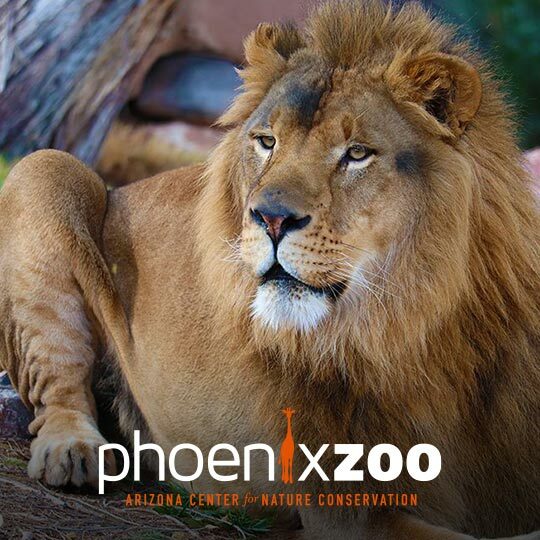 Spend $250 or more in the same day at Tempe Marketplace and receive two free admissions to the Phoenix Zoo and two free tickets to Bugs. BIG BUGS! Receipts can be redeemed at the Management Office, located near Harkins Theatres just north of Yogis Grill, Monday through Friday from 8:30am-5pm. Limit 2 Zoo general admission tickets + 2 Bugs. BIG BUGS! tickets for the duration of the promotion. Must be 18 or older. Other restrictions may apply. Bugs. BIG BUGS! exhibit will be open through April 28, 2019.